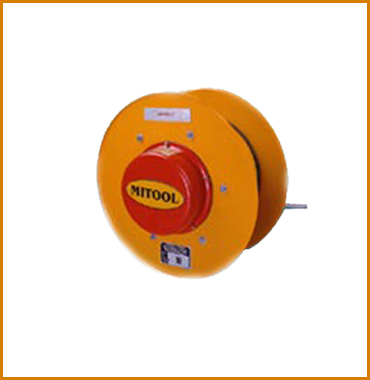 We are leading Cable Reeling Drum, manufacturers, suppliers and exporters located in Ambarnath MIDC Dist Thane, Maharshtra India. 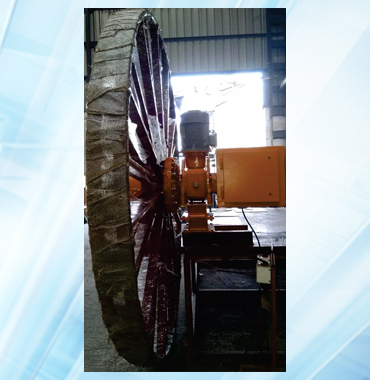 Cable Reeling Drums are Developed for automatic reeling & unreeling of flexible trailing cables & transferring ground ( Fixed ) supply to movable machines, whose travel is mostly on track. Cable Reeling Drum with Spring Drive. 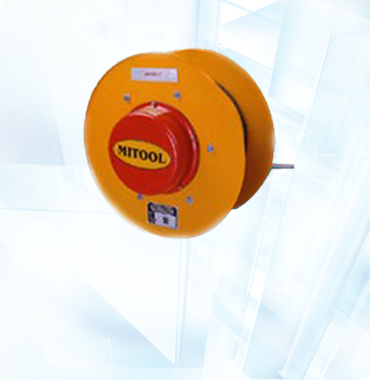 Mitool Reeling Drums are powered by Clock type Springs and rotating on sealed for life time sealed bearings, Mitool reeling drums offer a convenient, cost effective means of supplying power to Mobile machines. 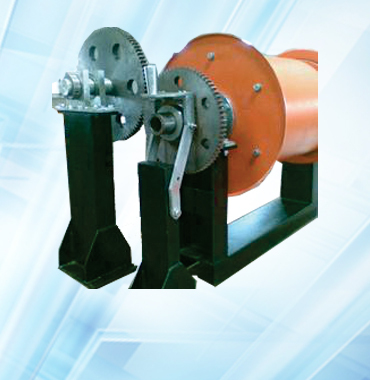 Mitool Reels are fabricated in heavy gauge Mild steel Sheets. Standard way of finish is powder coating. 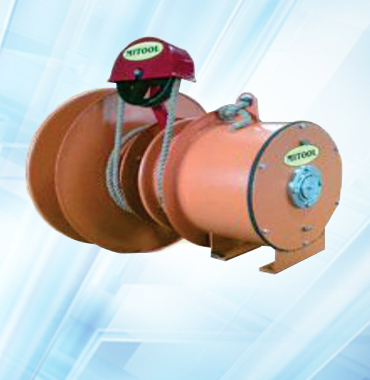 Standard slipring assemblies accommodate composite cables combining up to 200 Amps power with control signals. 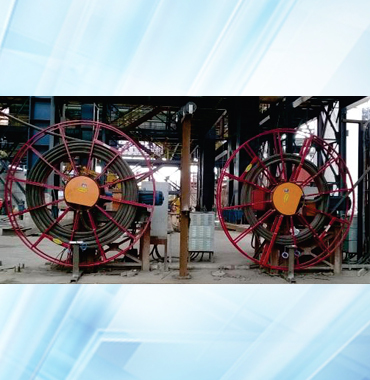 These drums recover & store the cable in multiple layers on the drum, spring operated Drums can be used for horizontal, Catenary of cables, Vertical pull & DC magnet reels.